In March, 20 University of Minnesota scientists and students joined researchers from around the world at Stanford University for the annual Natural Capital Symposium. They gathered to share stories and advance efforts to encourage and empower planners and leaders to consider the value of ecosystem services in decision-making. 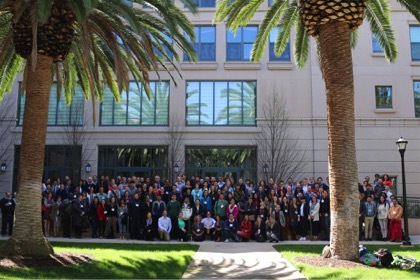 This year’s event was the largest and most diverse symposium NatCap has ever hosted, attracting nearly 300 attendees. 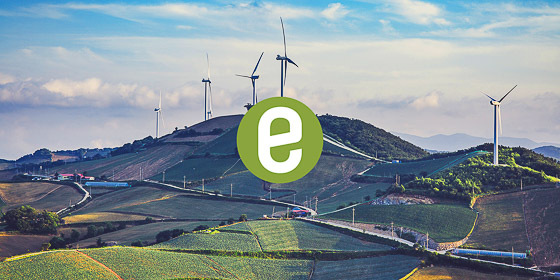 The Natural Capital Project is a collaboration between the Institute on the Environment, Stanford, The Nature Conservancy and the World Wildlife Fund. 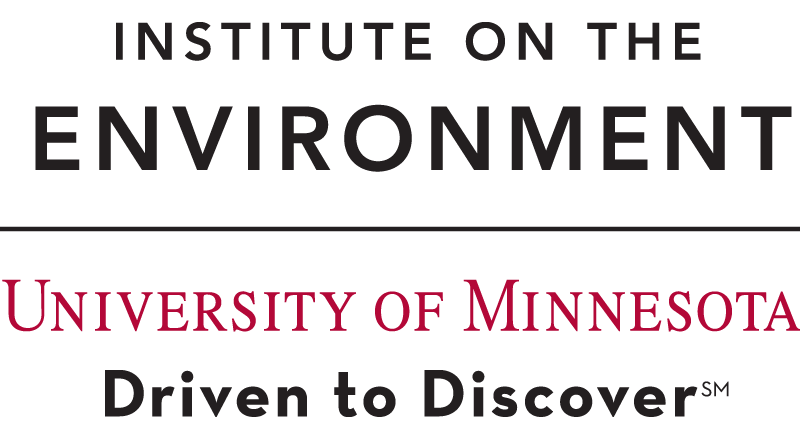 IonE’s Natural Capital Project research team played a major role in organizing speakers and talks throughout the symposium, and the Minnesota group was able to report to an international audience on the exciting ecosystem services work happening in our own backyard. The annual event convenes a growing community of practitioners in the field of ecosystem services, including academic researchers, students and environmental scientists from regions as diverse as the Bahamas, Brazil, China, Mozambique, Myanmar, Portugal, the U.K, the U.S. and many others. “There was extraordinary representation from around the world, with people from more than 30 countries attending,” said IonE director Jessica Hellmann. Hellmann’s keynote address, “Natural capital and climate change adaptation,” explored not only how ecosystem services globally are at risk from climate change but also how these services and nature are necessary to help vulnerable human populations adapt to the local impacts of climate change. Sessions throughout the event — including a poster session that attracted close to 40 presenters — highlighted how ecosystem service engagements inform decisions and provided participants opportunities to share experimental work and engage in hands-on training to use NatCap software tools. Minnesota NatCap lead scientist Bonnie Keeler and collaborator Kris Johnson, a Minnesota-based senior scientist at The Nature Conservancy, organized a session on ecosystem services in multifunctional agricultural landscapes. The panel highlighted examples from the Midwest of the ecosystem services and public benefits from lands set aside in the Conservation Reserve Program and the implementation of perennial cover and prairie strips in row crop agricultural systems. Keeler and Johnson emphasized how these examples demonstrate the need to consider environmental outcomes holistically and consider the multiple benefits that our agricultural landscapes provide to people. Shelby highlighted the need for more “moments of nature” in cities where residents can experience and connect with the natural world in short bursts during their otherwise busy urban lives. To scale up the diversity and amount of nature in cities, Shelby argued for the need to invest in more research and guidelines for the performance, function and location of green infrastructure in urban settings. “It is through clearer guidelines and standards that designers and engineers will incorporate more nature into our cities,” she said. Discussions are already underway to build on strategic planning efforts and lessons learned from this year’s gathering to make the next one even better. 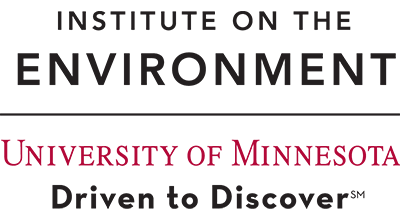 Next year’s Natural Capital Symposium will take place March 20-23, 2017.